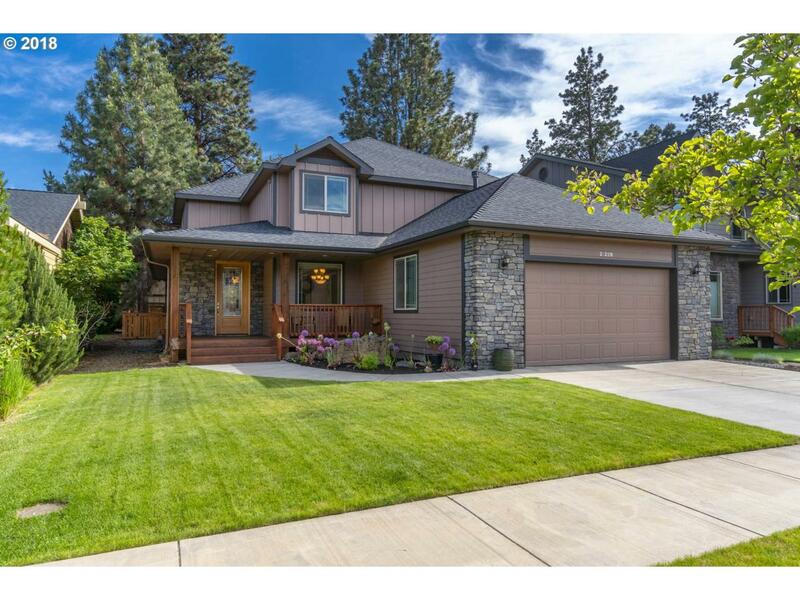 Beautiful and spacious custom home on cul de sac in one of Bends nicest neighborhood. This home features great room design with a stunning chef's kitchen that includes slab granite counter tops, hickory cabinets, stainless appliances, tile floors and center island. Upstairs has 3 bedrooms and family room. Large master suite features jetted soaking tub with separate tiled shower. Covered back porch with fenced yard.